Thanks everyone who contributed nominations for this year’s Golden Duck. 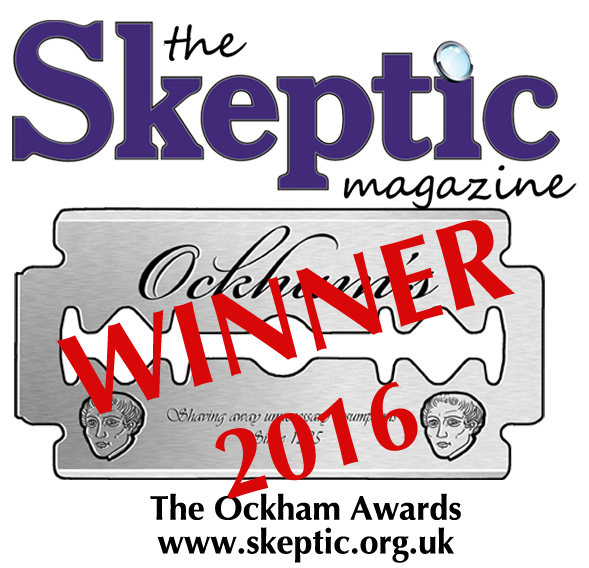 We’re going to go away and pull out the top entries and then these will be distributed to the local Skeptics in the Pub groups who’ve said they would like to take part. They will be voting on the top five over the course of October and November and we’ll collate those results and announce the winner in December.